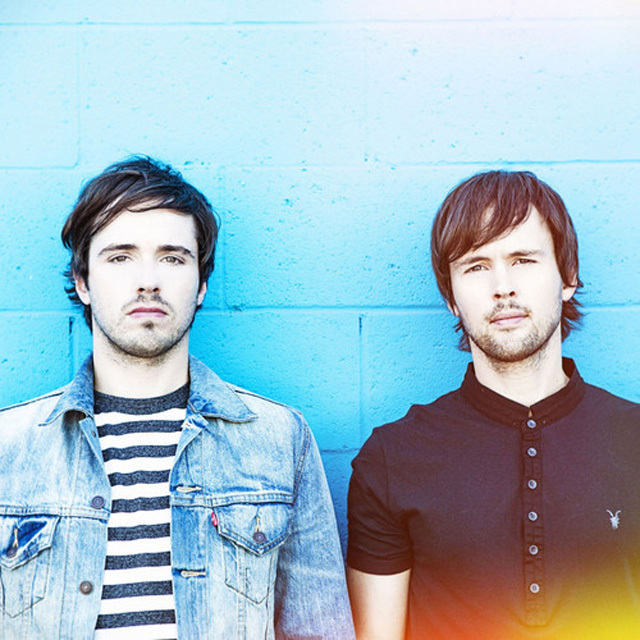 Atlas Genius are the alt-rockers from Down Under that everyone just can't seem to get enough of. There are no Inanimate Objects here, just fantastic merch from Atlas Genius! Shop the official Atlas Genius store now to find Atlas Genius shirts, Atlas Genius hoodies, Atlas Genius vinyl records and much more. Be first to know about Atlas Genius merch.